The Fuller Center has made its storytelling its stock-in-trade. Those of you on Facebook know that I’m studying digital photography so I can personally improve on my own storytelling. I really enjoy the craft and have found an author and teacher named Chris Orwig who has a book called Visual Poetry-A Creative Guide for Making Engaging Digital Photographs. One of his commentaries caught my eye. In response to a student’s challenge about success simply requiring positive thinking, he took issue with her romanticism. He shared the story of some surfer wannabes who found themselves in the mountains. Lacking surf, they created what we now know as snowboarding which has become a huge industry, pastime and even an Olympic sport. He commented that the story is reminiscent of the old parable that divides people into two categories. There is great wisdom in this parable especially for our Fuller Center leadership struggling with issues of funding. I don’t know of a single covenant partner team that isn’t longing for additional funding to serve their long waiting lists of people in need. Our work has challenges. If it was easy to provide decent housing, we wouldn’t be needed. We need to confront our hurdles head on and get them in line with our dream of eliminating poverty housing. Financial challenges are not resolved with romanticism. Positive thinking isn’t enough. Having a good housing program isn’t enough. Solving resource issues does require a positive attitude, but it must be coupled with an opportunistic and proactive entrepreneurial spirit. When recruiting new leadership for your board and committees ask your prospects to describe how they view the local landscape. If they respond by talking about the recession, the poor economy, the struggles of non-profits to find funds from a decreasing limited pie of donors, perhaps it would be good to look for other recruits. Empathy for the poor is a not an adequate substitute for entrepreneurialism when it comes to growing a housing ministry. 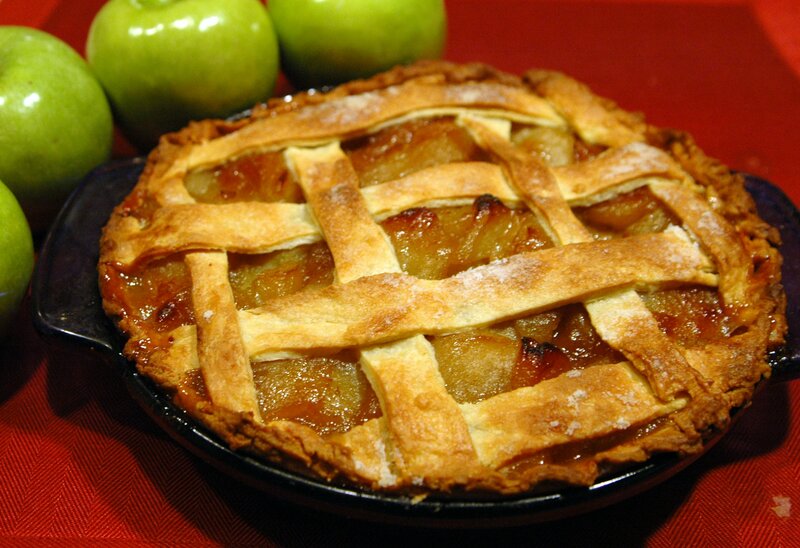 However, if a prospective board member responds by talking about all the people who could be served from unharvested apple trees, you have probably found your pie maker! 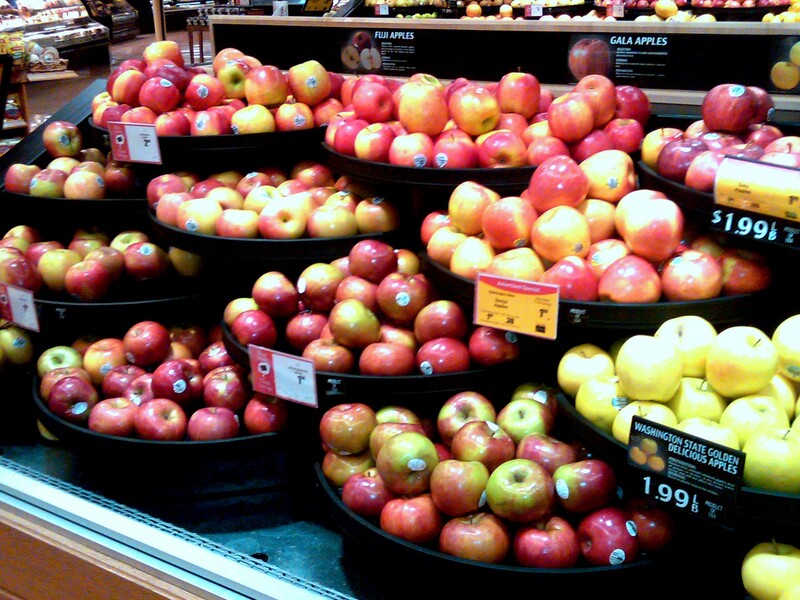 From Washington State to Florida, apple trees grow almost everywhere in the United States. Let’s find them and make some new pies!